we are gradually expanding our community outreach over the coming year and may hold a variety of events and activities of interest.Check our calendar through this link and also our COMMUNITY NOTICEBOARD where we often post notices from our neighbouring churches who are part of the wider community in Christ.We also have strong links to Evangelists within the UK, some of whom have been speakers at our Church fellowship and have a passion for bringing the Word of Our Lord to many in our area. Our coffee mornings start at 10:30 AM on a tuesday and continue to about 12:00 noon- all are welcome. From time to time we outreach into our local community, by open air meetings of worship and praise, where we may also bring the Word of the Lord into our local community; to share the joy of Worship. We also outreach by other methods. We support a number of outreaches,churches or ministries and missions around the world, with strong links through our fellowship: links to churches outside of the UK can be viewed here, and links to charities beyond the UK may be viewed here. We have begun this wordpress blog site to share the love of Our lord. as from 12 February2012 , we are still building our sites: we hope eventually to post at least once a month: a small fellowship, with mostly mature membership [most of whom are not online], we will not be deluging readership with tonnes of posts a month!! As an internet outreach project – we hope to post videos (youtube), write articles, share artwork or graphic media specifically for sharing license free(specifically marked and indicated), post about our community and fellowship, encourage our christian brothers and sisters, and also record the spoken word, to build an online accessible archive, that may be open to all to use, access and Hear the Word. 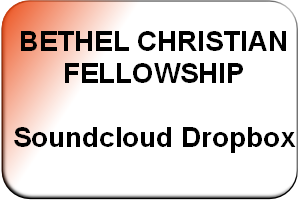 we now have a soundcloud site, where you may go and listen to christian music where some of our dear friends in the Lord have shared some of their music ministry.Little by little, we shall upload more music and media to share. we will also host podcasts on another soundcloud account, which may include testimonies, sermons,words of encouragement-whatever the Holy Spirit leads. We may also host podcasts on our podbean site, which is scheduled for development soon, and a few other podcast sites to follow after. You may preview them through links in the right margin bar. You might also like to visit our Tumblr blog ,to which also soundcloud posts are sent, and visual media such as graphics, posters and other media from time to time are posted. Graphics and posters for immediate sharing may be downloaded from our boxfile through THIS LINK, or from our photobucket folder Link, flickR folder link[under construction]. We were recently given the gift of a new computer which is a great blessing and an awesome testimony to our Lord who provides. In order to make full use of this gift, we are endeavouring to expand our media to include SLIDEshows from pdf or powerpoint, especially as we often use an overhead computer screen with powerpoint for some sermons and readings; Video (posted on Youtube and Vimeo); ‘fridge magnet evangelism’ in the form of graphics incorporating either biblical text or a suitable christian theme on sites like Pinterest, which may be shared on Facebook, Twitter, Google+ and other social media sites to encourage and edify. we are pleased to announce the commissioning of one of our congregation; Tony, who has a great heart for evangelism and the unsaved – is now a street pastor. 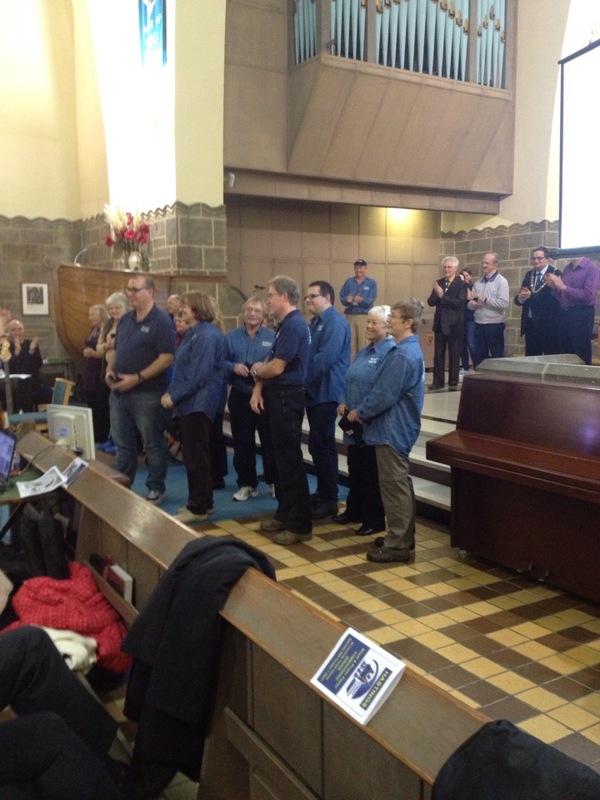 Street Pastors are part of a world wide organisation, carefully selected and trained. 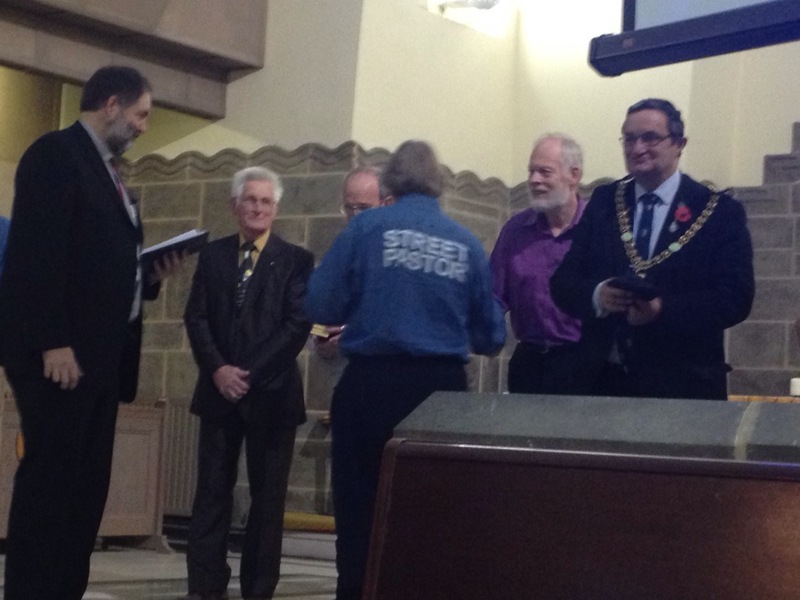 Read more about street pastors through this link. 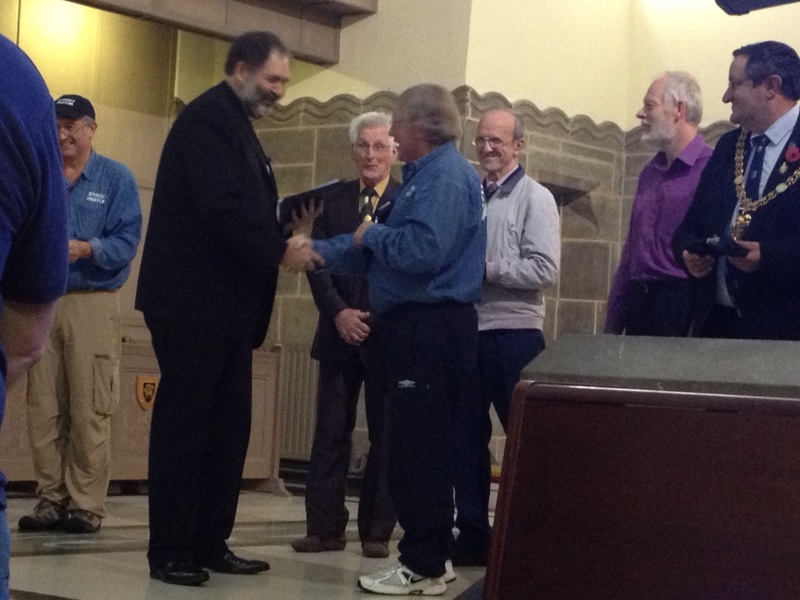 here are some of the pictures from the commissioning. Locally, it is believed that through the presence of street pastors on the streets of our town, crime has been reduced by 20%. 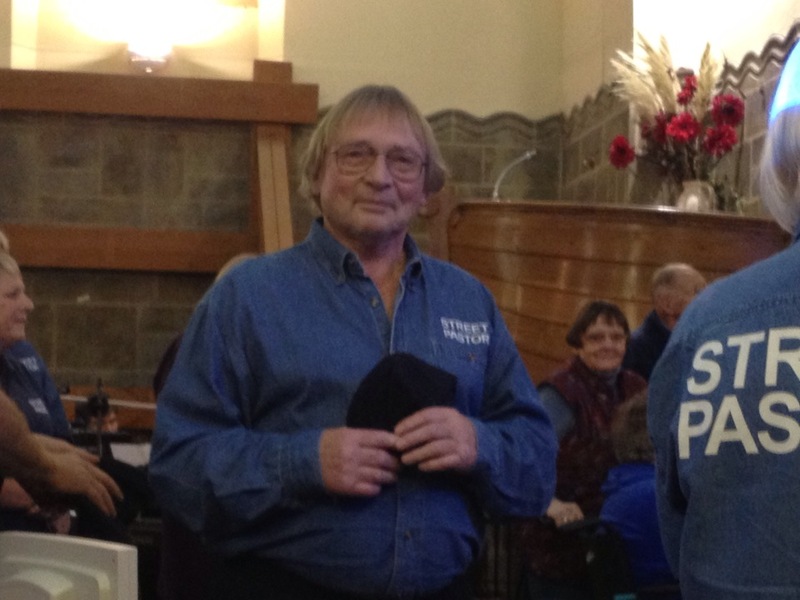 This is an awesome testimony to our Lord; Street Pastors do much in the community – lend an ear, pray for people [if asked], hand out sandals to night-clubbers who’ve lost shoes – and much more. 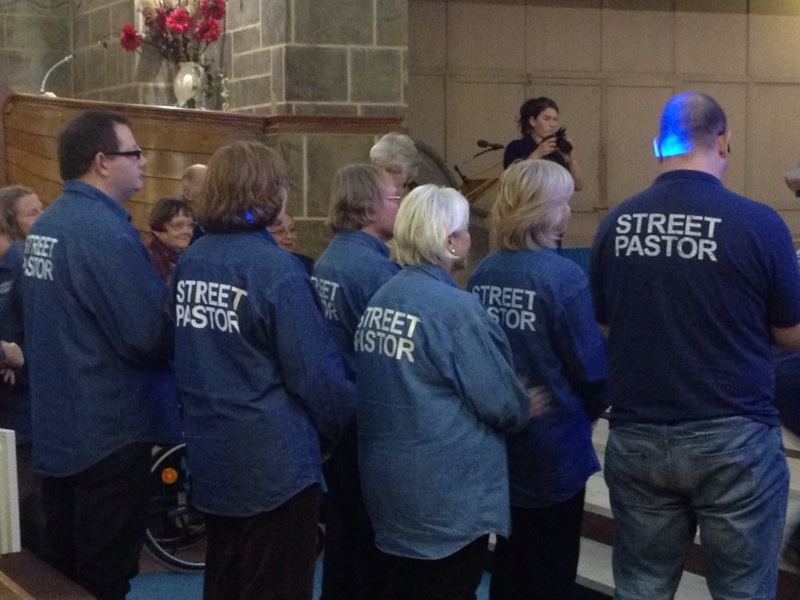 Street pastors also have prayer teams, who pray during the shifts for everyone the street pastors encounter, the streets and areas they cover, and of course the streetpastors. In one memorable incident, prayer teams were able to direct street pastors to the aid of a person who’d got into difficulty on Hastings beach, and might have ended drowned in rough sea… there are many testimonies of Our Lord’s intervention. He is also very active in our community in witnessing, evangelism and more.